Training on Ontario's Occupational Health and Safety Act: What is required? 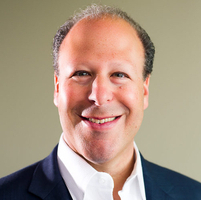 Stuart Rudner is the founder of Rudner Law, a firm specializing in employment law and mediation. He can be reached at stuart@rudnerlaw.ca, (416) 864-8500 or (905) 209-6999, and you can follow on Twitter @RudnerLaw.